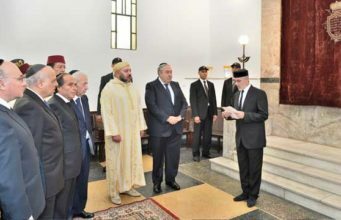 Rabat – When a terrorist attacked two mosques in Christchurch, New Zealand, killing 50, one week ago, New Zealand Prime Minister Jacinda Ardern immediately sprang into action. 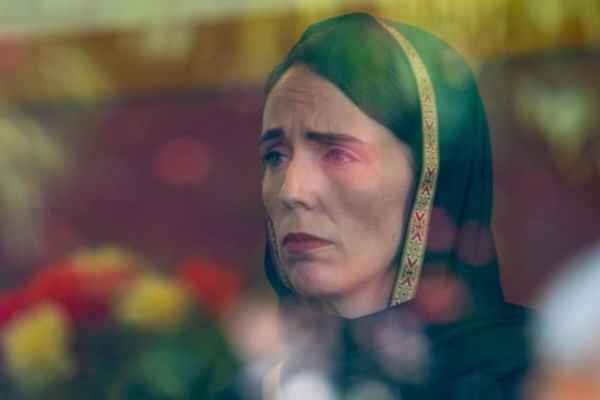 Jacinda Ardern, one of New Zealand’s youngest ever prime ministers at just 38 years old, is receiving praise globally for her calm and compassionate attitude following the tragedy on Friday, March 15. 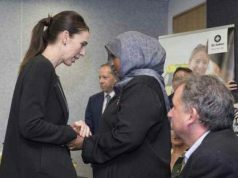 Just hours after the attack, Ardern called a press conference with the clear aim of informing the public as much as possible and dubbing the incident an act of terrorism. 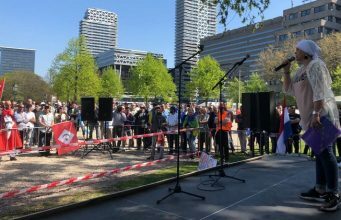 She also called for unity after a tragedy that could cause division, pointing out that “many of those who will have been directly affected by this shooting may be migrants to New Zealand.” “They may even be refugees,” she said. 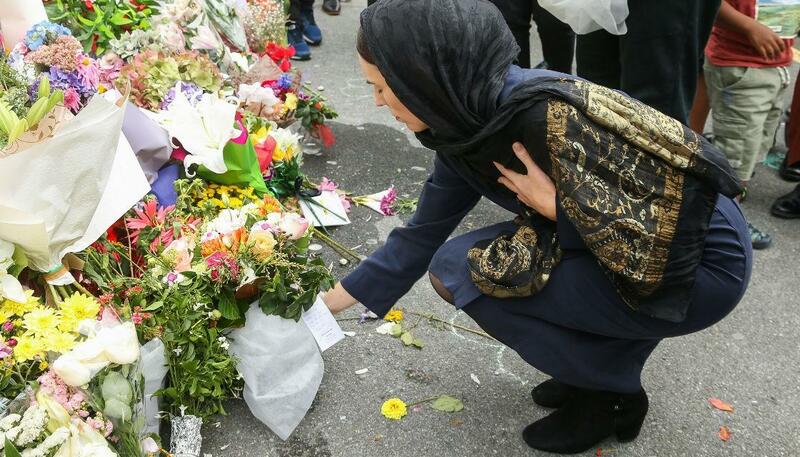 The next day, on Saturday, March 16, Ardern flew to Christchurch to lay flowers at Kilbirnie Mosque and offer her condolences to the city’s Muslim community in person. She wore a black hijab as a sign of respect with an expression of grief and empathy. 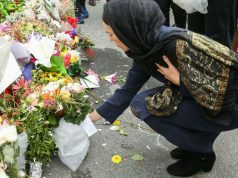 Photographs show her embracing and walking hand in hand with the mourning relatives of the victims. 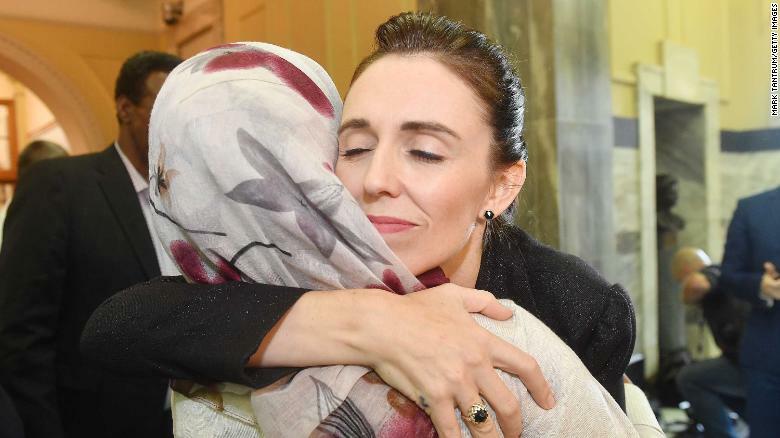 One picture in particular of the prime minister that day has gone viral, showing Ardern through a window in her black hijab with a pained expression on her face. Kirk Hargreaves, Christchurch’s city council photographer, took the photo. “The moment I saw her face pop up, and what was happening with the flowers, I fully knew [it was important]. It’s a religious photo in a way, a photo of a mix of religious symbolism. It looks like stain glass, there’s the Muslim hijab, and colours of Hindu religion. It’s a universal picture,” Hargreaves told the Sydney Morning Herald. 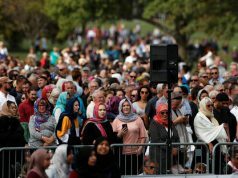 While in Christchurch, Ardern also addressed concerns that the victims’ bodies would not be returned in time for burial within 24 hours of death, a Muslim tradition, and reassured families that the deceased would be returned to their loved ones as quickly as possible. 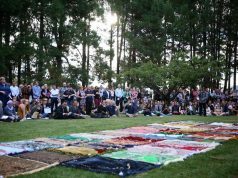 She also told the community that the state would be offering NZ $10,000 grants to cover the funeral cost of victims. Ardern also immediately pledged to make long-term government changes to prevent tragedies like the Christchurch terror attack from happening again. On Saturday, March 16, she announced her intentions to strengthen New Zealand’s gun laws. She referenced Australia’s crackdown on firearms in 1996, just 12 days after a mass shooting killed 35 people in Tasmania. 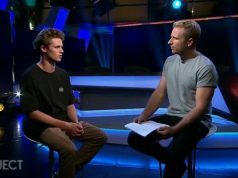 “I reflect, again, Australia, when they experienced a tragedy, a mass shooting in the 1990s, it took them 12 days. 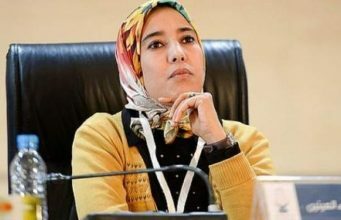 We will do it in less but only through extraordinary effort,” she said. And she stuck true to her word. 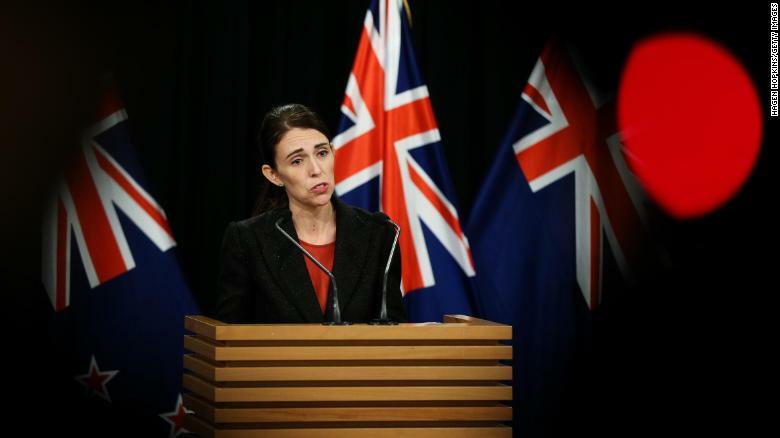 She continued, “In short, every semi-automatic weapon used in the terrorist attack on Friday will be banned in this country.” The government will implement a gun buyback scheme after seeking advice from Australia on the matter according to Ardern. It seems her work to tighten gun control is far from over. “It is about all of us. It is in the national interest and it is about safety. I will work hard to retain that support as we work on the remaining tranches of reform that we must make to prevent an act of terror happening in our country ever again,” she said. 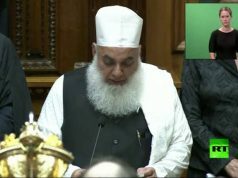 The New Zealand Parliament has yet to vote on the proposed changes. Ardern’s quick crackdown has received praise from Democrats advocating for similar changes in the US. Democratic Congresswoman Alexandria Ocasio-Cortez compared Ardern’s ban to the US’s failure to implement any new gun control laws after deadly shootings such as the massacre at Sandy Hook Elementary School in Connecticut in 2012, in which 20 children and six school staff died. 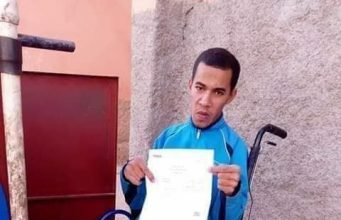 Morocco has similar tough gun laws to Australia, with laws to regulate civilian access, mandatory background checks in place, and strict regulations in place on all types of guns from handguns to assault rifles. Ardern also used the address to call on social media platforms to do more to combat extremism online, as the attacker live-streamed the shooting on Facebook for 17 minutes. 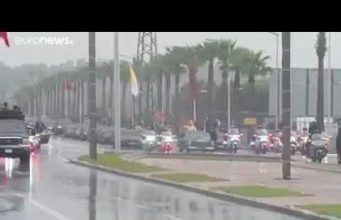 In an official statement, Facebook said the live-stream was online for an hour before being removed and received over 4,000 views. 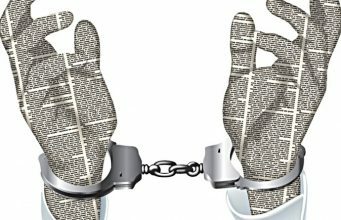 The social media platform also said it had blocked 1.2 million copies of the video at the point of upload and deleted another 300,000. According to Facebook, the alt-right website 8chan reposted the video to its own platform before Facebook removed it from the attacker’s profile.